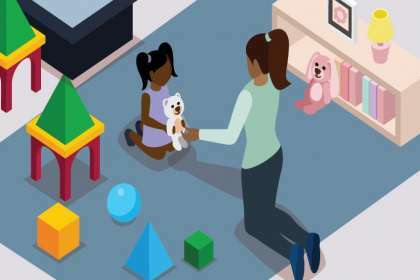 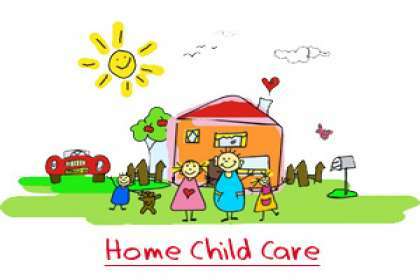 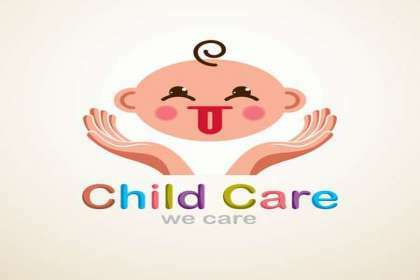 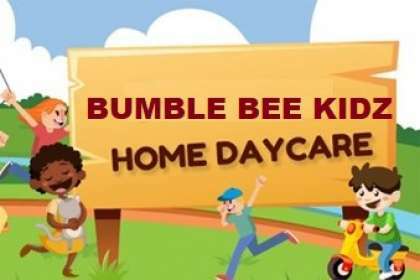 Bumble Bee Kidz we are the Best Home Child Care Center in HSR Layout, Our Day Care the Child is in a safe and nurturing environment. 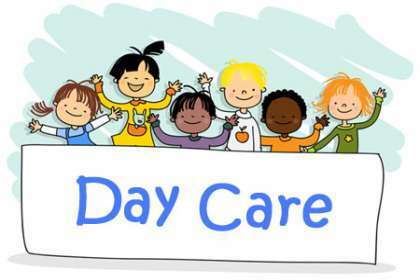 Find us as the Best Toddlers Day Care Center in HSR Layout, Kids stay where there is love. 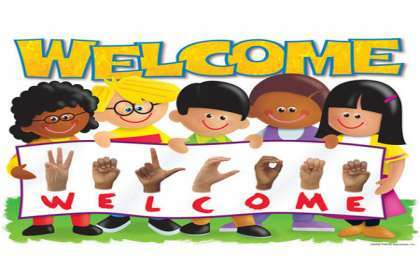 They go where there is excitement.